How to Create a Website Free of Cost with Best Website Builder - Web Technical Tips - Full Information About Internet ! All You Know, at present, if you want to grow your business. 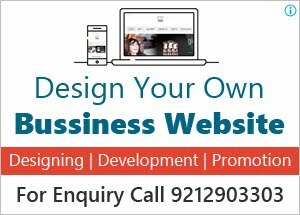 you have to show your Online presence and if we talk about the online presence then most powerful way to show your service or product is a website. From where you target your audience and also expand your online business. 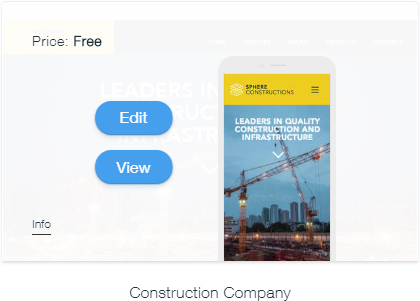 So in this post ill show step by step guide on how to create a website free of cost with help of best free website builder wix.com, for this, you don't need to know of any development coding. Just simply drag and drop option for making a beautiful website as per your business. So let's start 'How to create a free website' Step by Step. First, go to wix.com and Sign up for a free Wix account then Click on Create New Site button. Select your category, What kind of website do you want to create? For the demo, I click on Business Category. After Selection of the category, you redirect to screen where you see two option. 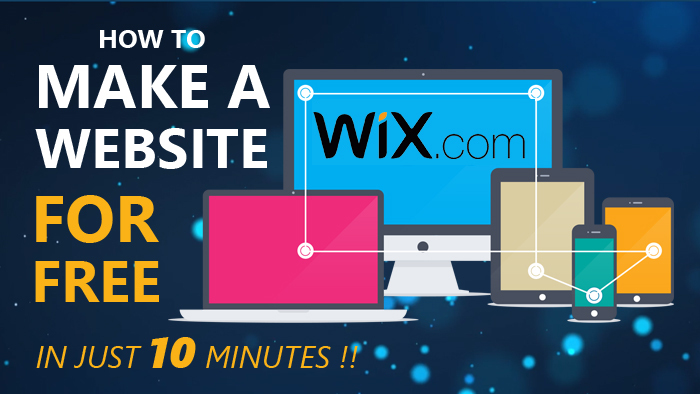 Let Wix ADI Create a Website for You: Answer a few simple questions and automatically get a website designed just for you in minutes. 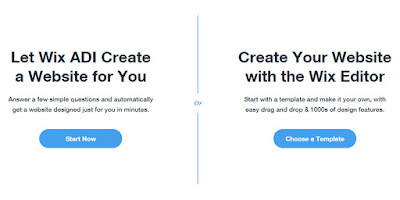 Create Your Website with the Wix Editor: Start with a template and make it your own, with easy drag and drop & 1000s of design features. 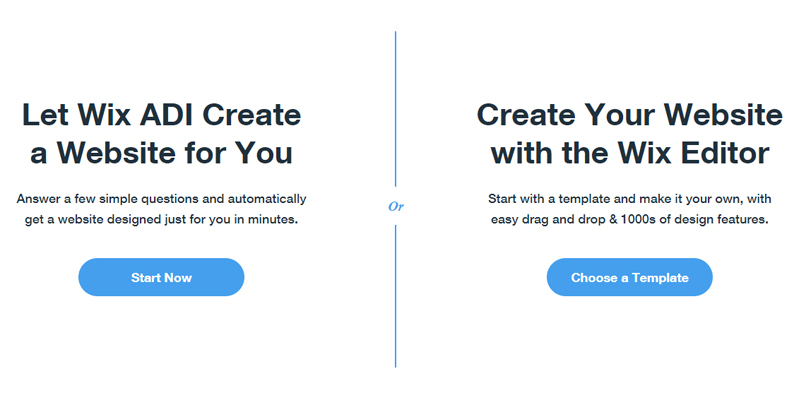 I Select second Option Wix Editor, clicks to choose a template button, Now select template as per your requirement. when you mouse hover on any template show two option one is edit and second is view. before apply you can check layout with view button. After clicking on edit button you redirect to dashboard of your Wix editor, from where you manage your whole website and all section. for example, if you want to change any background image, product image, heading, the text just click on it and change as per your requirement. so it's pretty simple to make any changes in your website from the menu to footer everything in your control. Just drag n drop or edit as an editor. After making all the changes you click on Save & Preview Button. if you think all things perfect as per your need then click on publish button. your website is ready for Live. Once you click on Publish button then one popup appears where you have two option one is for your Wix subdomain as your website address. the second one connects this website with your own domain. after selection just click on save & continue button. 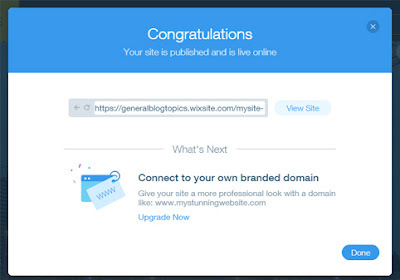 you have received your website Link and just publish your site so people can see it. Watch Live Video Demo For Learn How to Make a Free Website. Based on our review of Wix, Wix is one of the best free website builders, Just drag & drop solution to make a website today.